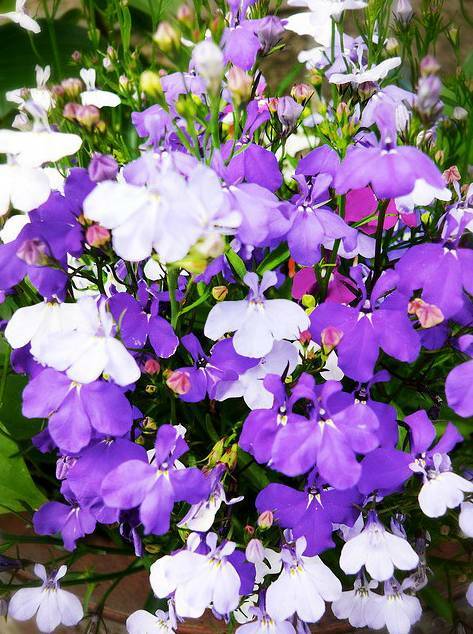 Lobelia is a large, wide spread genus of the bell flower family. Plant in a sunny position with moist well drained soil. Sow in Spring. Lobelia species were used medicinally by native Americans, the Cherokee of the eighteenth century.